Playing video games with strong characters is always fun and enjoyable for most players. However, there are multiple characters in gaming that are just way too powerful for their well being. Today we’ll be counting down our picks for the top five overpowered video game characters who are simply too powerful for the environment they live in, the storyline, and challenges they face. This list is in no particular order. 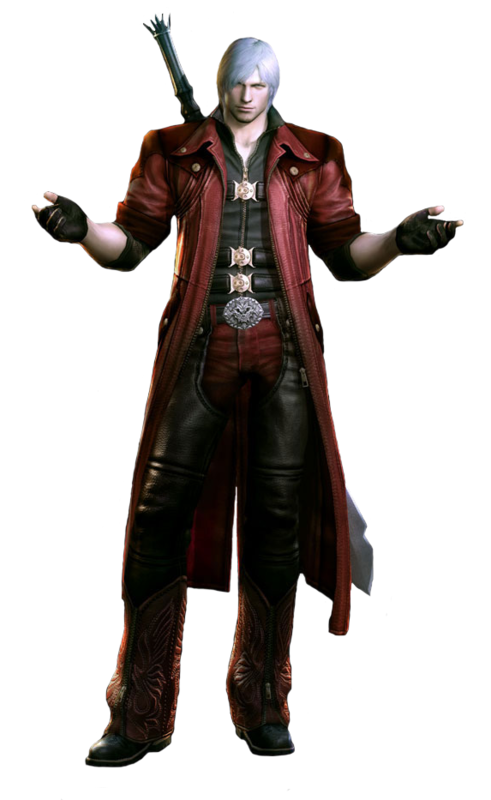 Dante is the focal hero of the Devil May Cry series developed and published by Capcom. In the initial four games, Dante is a soldier of fortune, private specialist and a devoted warrior destroying any demons that he encounters. He ventures through several obstacles to eliminate the individuals who executed his mom and tainted his sibling. 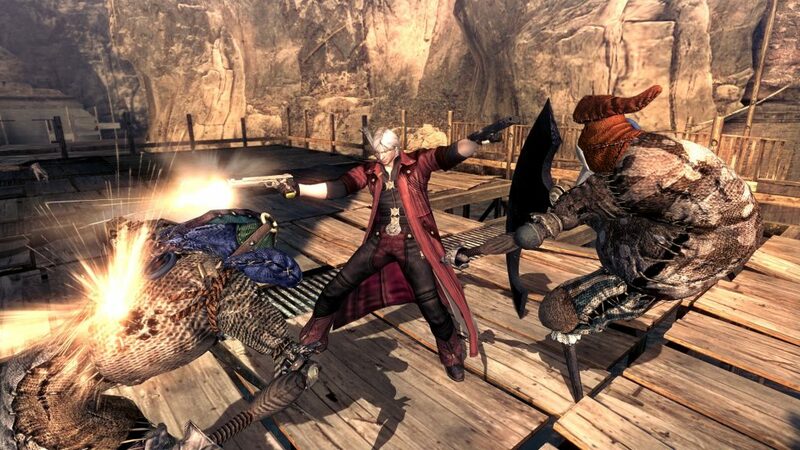 Dante is easily overpowered for the world and the situation he is in. He wields brutal weapons that include two pistols, Ebony and Ivory, and his supernatural sword, Rebellion . With these weapons and others he gains in his adventures, he can decimate whatever gets in his direction. Most boss fights in the series don’t seem that hard with his move set which makes defeating many hellish bosses easy. Let’s also not forget that he is truly fit for taking beatings from Nero’s demonic arm that would be lethal on anybody else. 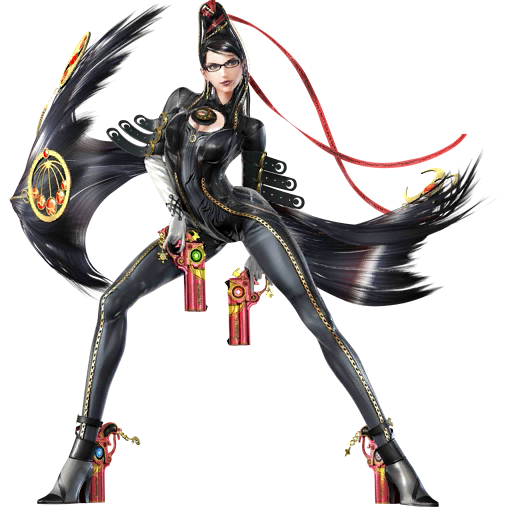 Bayonetta, genuine name Cereza, is the hero of the Bayonetta video game series created by PlatinumGames and distributed by Sega and Nintendo. Bayonetta is one of just two enduring Umbra Witches, being the offspring of a Witch and a Lumen Sage. 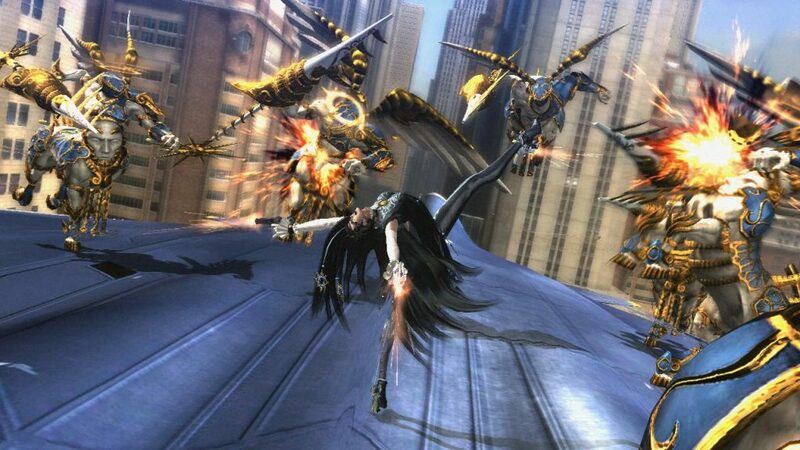 During the events of the first game, Bayonetta goes looking for her lost past. She heads for her old home of Vigrid and battles the celestial powers of Paradiso. A Witch with enchanted hair doesn’t sound all that ground-breaking, yet that is actually the wrong thing to assume about Bayonetta. While playing the game, you realize that your character isn’t on good terms with the heavenly attendants of Paradiso and a multitude of satanic figures. Even with an army of attackers after her, she easily maneuvers her way to crush them all with the two weapons on her heels and a variety of aerobatic skills. Did I fail to mention that she can summon all kinds of fiends with her hair? Dr. Alexander “Alex” J. Mercer, also known as The Prototype or by his codename Zeus, was the previous main analyst of the Blacklight project at Gentek. 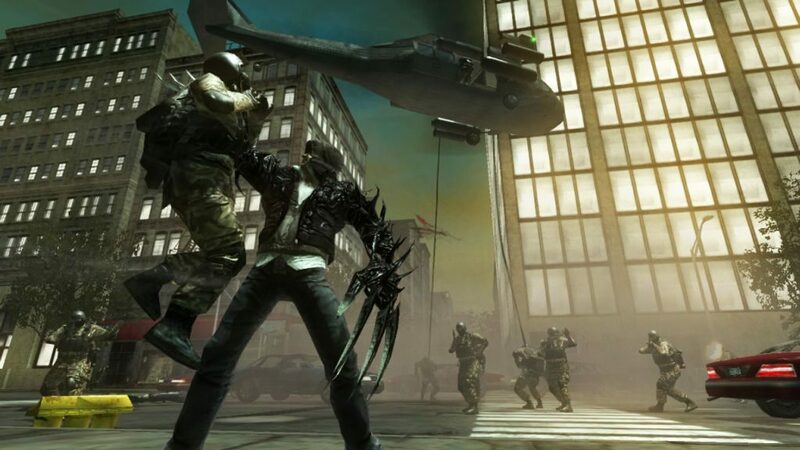 In the wake of discovering that those partnered with the project were deliberately killed, Mercer tried to escape the city with a sample of the Blacklight virus. If the now defunct developers, Radical Entertainment, didn’t think this character was overpowered, they were amusingly mixed up. 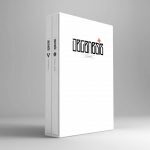 Alex possesses the power of a virus that makes him instantly heal and grants him with super strength, super speed, and an extraordinary mind. 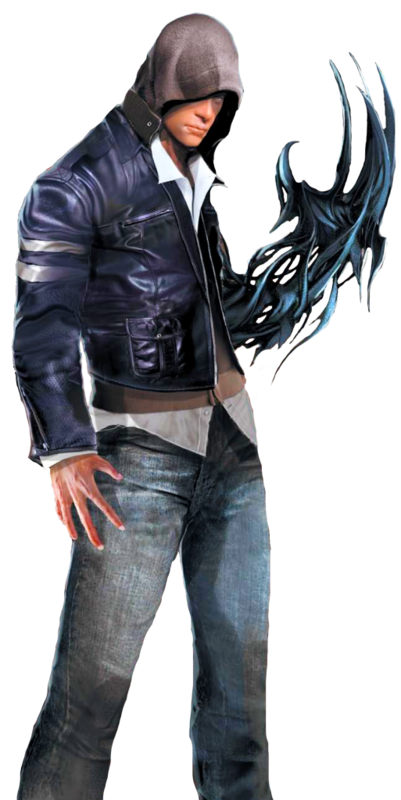 Additionally, Mercer can take whatever human shape he needs, and he can change his body into a variety of wicked weapons. Having all these abilities allows him to conquer all who defy him. Sephiroth is a character in the role-playing video game Final Fantasy VII, created by Square (now known as Square Enix), where he is the primary antagonist. He is an immediate physical inverse of the main protagonist character, Cloud Strife. Any individual who’s played Final Fantasy VII knows how most of the Final Fantasy fandom hates him. To prevent spoilers, I won’t say why. 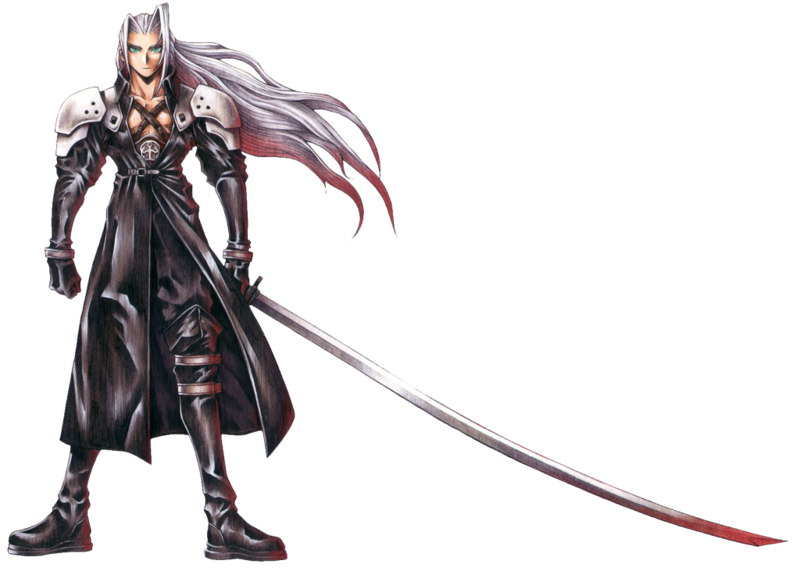 Sephiroth has incredible speed and reflexes and a sword taller than the average male. This all appears to be outrageously unrealistic to bear on everyday premise. 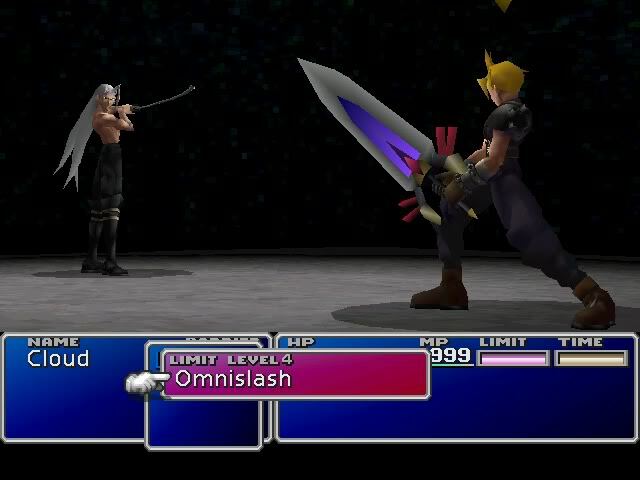 A being called Jenova basically made Sephiroth into a monster, which allows him to cast magic limitlessly and fly around like a crazy man. If you are going to stick your middle finger at anyone, it should be this guy. 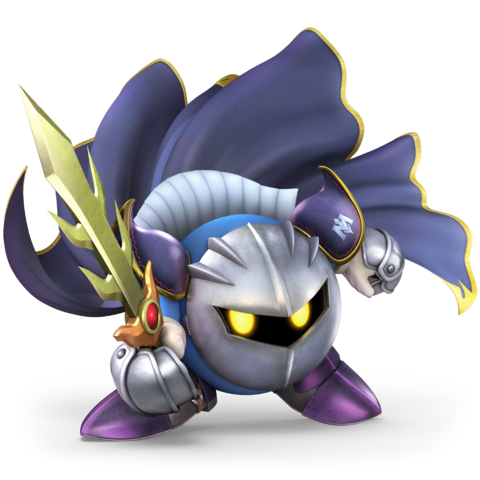 Meta Knight, also named The Lone Swordsman in Kirby Star Allies, is a noteworthy character in the Kirby series. Meta Knight is also in the Super Smash Bros. series and is basically better than everybody in the game, being a real monster on the field. When fans found out they would receive another Kirby series character in Super Smash Bros. Brawl, it had them very excited. But that was till the newest character showed off multiple jumps like Kirby and also had another three different ways to recover if you do manage to send him flying out of the arena. He can’t shoot projectiles, but that just means he can have more recovery moves because he apparently needed them, and he’s really fast – both in attacking and moving all over the place, so it’s really hard to pin him down. It’s a complete punishment if you have to face him. Other characters just come off sluggish, especially Fox who was loved in Melee. 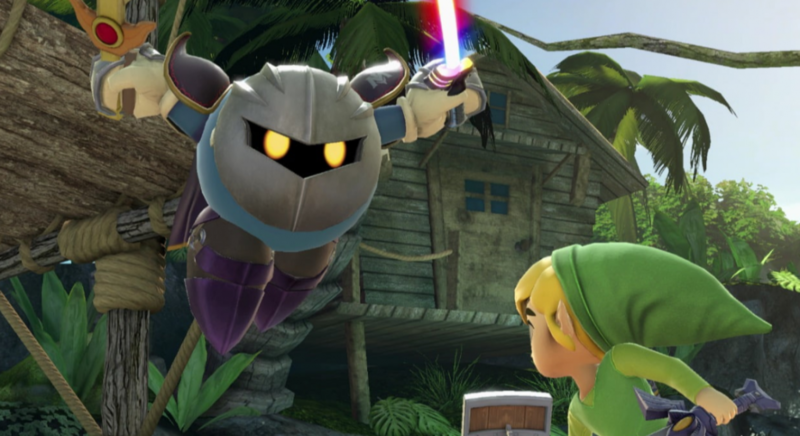 Meta Knight just plays a lot smoother than most of the other characters. 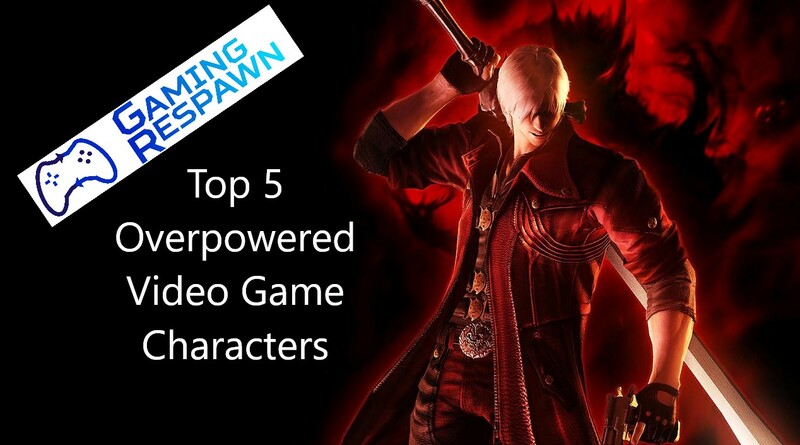 Thanks for checking out our list for the top 5 overpowered video game characters. Want to see more? 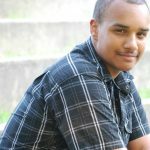 My name is Devon Lee, I'm 25 years old, I live in Providence R.I, and I recently graduated from Rhode Island College with a Bachelor's Degree in Mass Media Communications and Marketing. I've always had a passion for the gaming and anime industry since I was little. The first game I ever played was The Legend of Zelda: Ocarina of Time on the Nintendo 64. I'm really excited to join the Gaming Respawn writing team and supply creative content for people to enjoy.